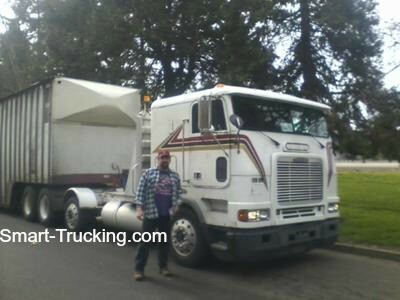 Freightliner Cabover Photo Collection That Will Knock Your Socks Off! 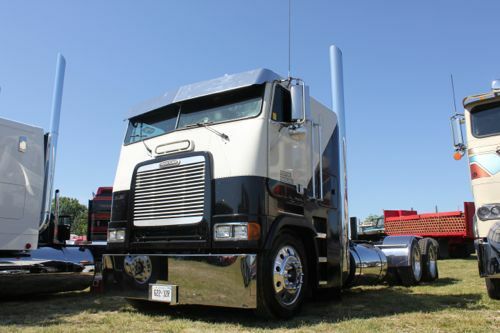 The Freightliner cabover is often the first to come to mind when most of us think of cabovers. 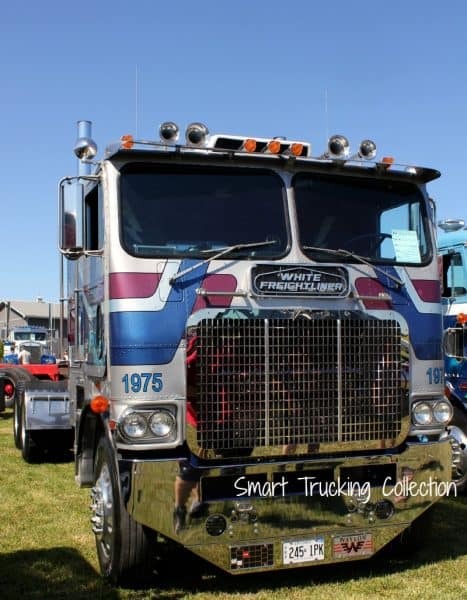 When the designers at Consolidated Freightways first designed and began building these trucks, one of their goals was to design a truck that was mechanic friendly, one that was easy to repair on the side of the road. Back then, there was no towing the truck to the shop for those boys! Those trucks needed to be designed to come apart and go back together again with as little fuss as possible. I don’t think too many mechanics nowadays would look forward to doing an in-frame on the side of the road, especially in the snow. 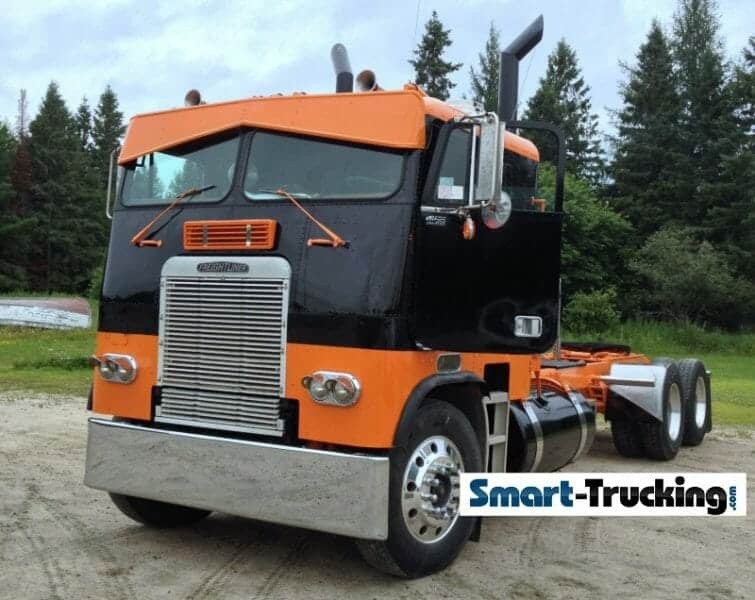 But this type of cabover saw the end of it’s glory days, near the end of the ’70’s era on North American highways. 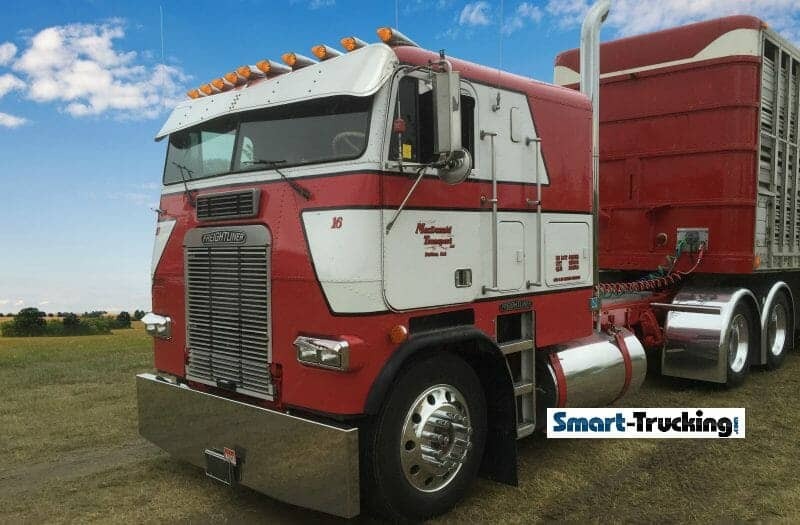 Length law restrictions were easing up and the need for this style of truck to comply with highway length laws was no longer needed. 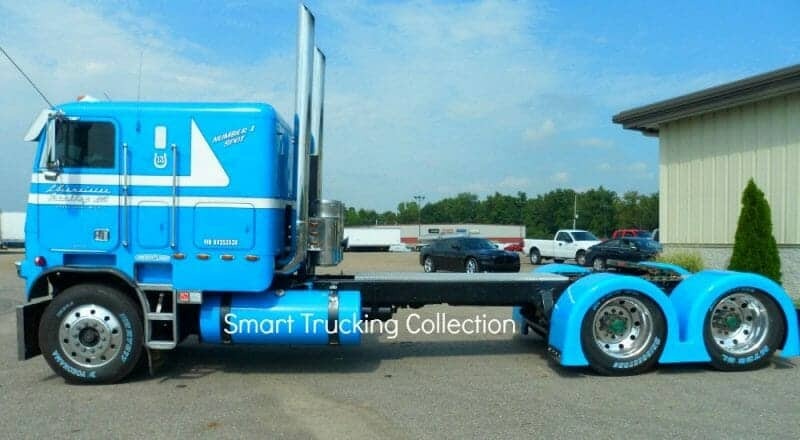 The big trucking companies stopped buying them and started buying the longer nose conventional models. 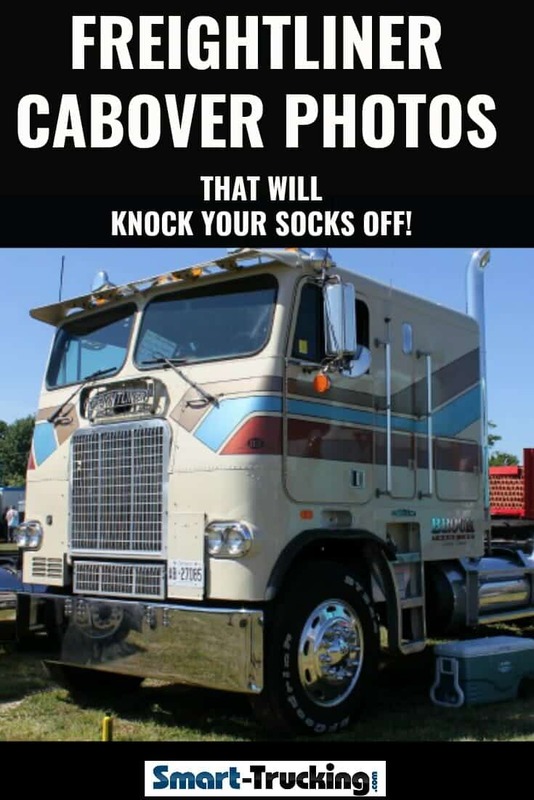 Today, cabover restoration is catching on and becoming a popular trend. The cabover Freightliner seems to be really making a strong comeback in popularity. 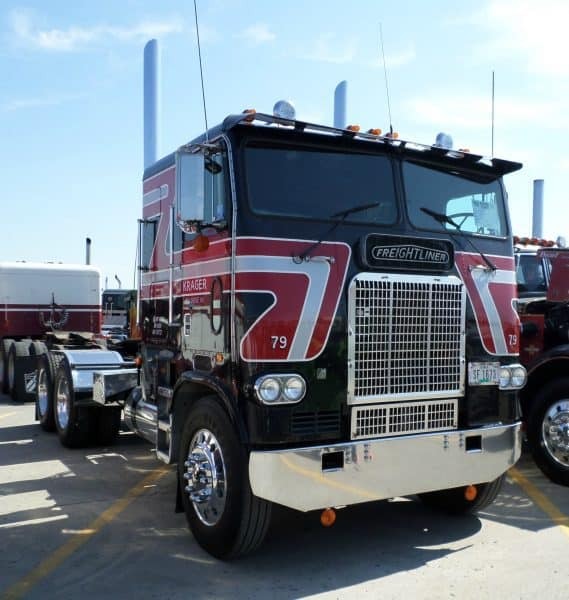 With the trend now to rebuild older big rig trucks instead of buying new ones, there is a resurgence in the popularity of cabovers. 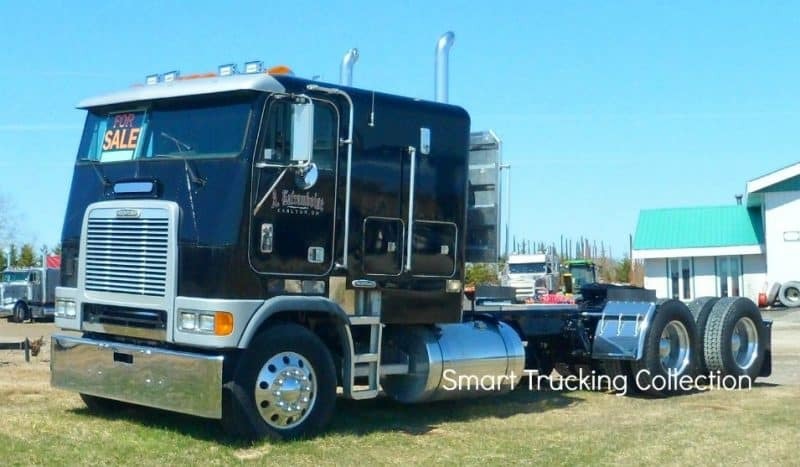 It’s so good to see these big rigs at truck shows around the country and especially heart warming to see them easing down the highway, in all their glory. 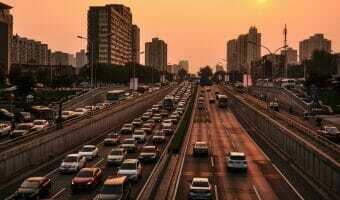 It brings back good memories for many drivers. 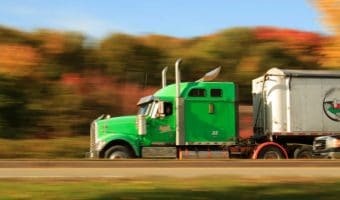 Lots of truck drivers had their very first driving lesson in a cabover Freightliner or drove one for their very first trucking job. 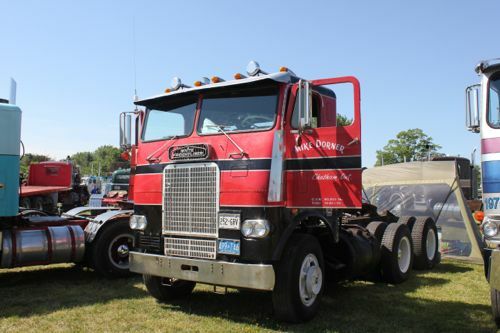 Some cabover truck owners became quite attached to them, and kept them. That’s how many of the really good looking rebuilds we seen on the roads today and at the truck shows, came to be. 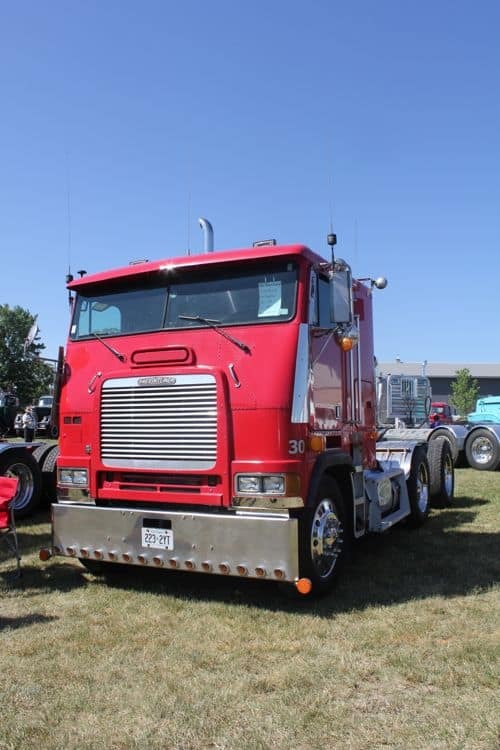 There’s some very cool looking rebuilt Freightliner cabovers around, with that fantastic ‘old school look’. 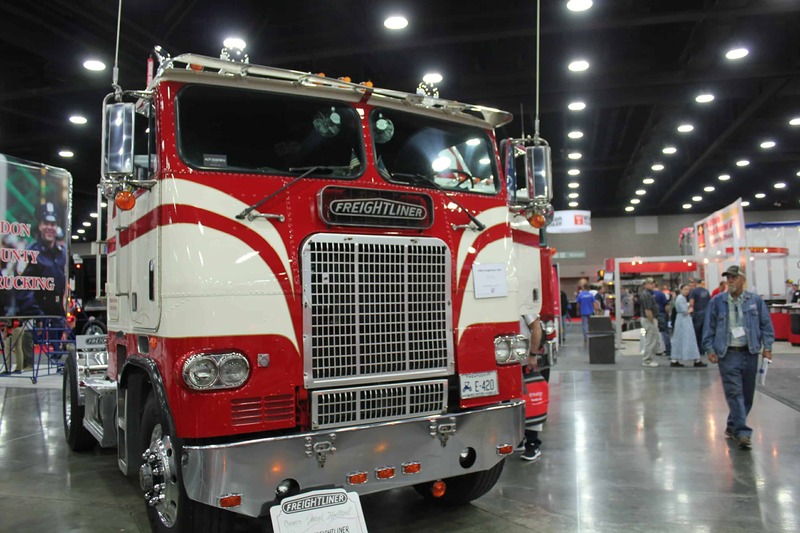 The Freightliner cabover has an interesting history. Here’s a few breadcrumbs of the background of this truck. 1929 — Leland James formed Consolidated Freight Lines.He also built one of the first Freightliners. 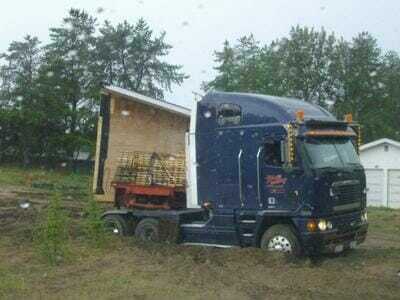 None of the trucks at the time suited him, so he made his own! 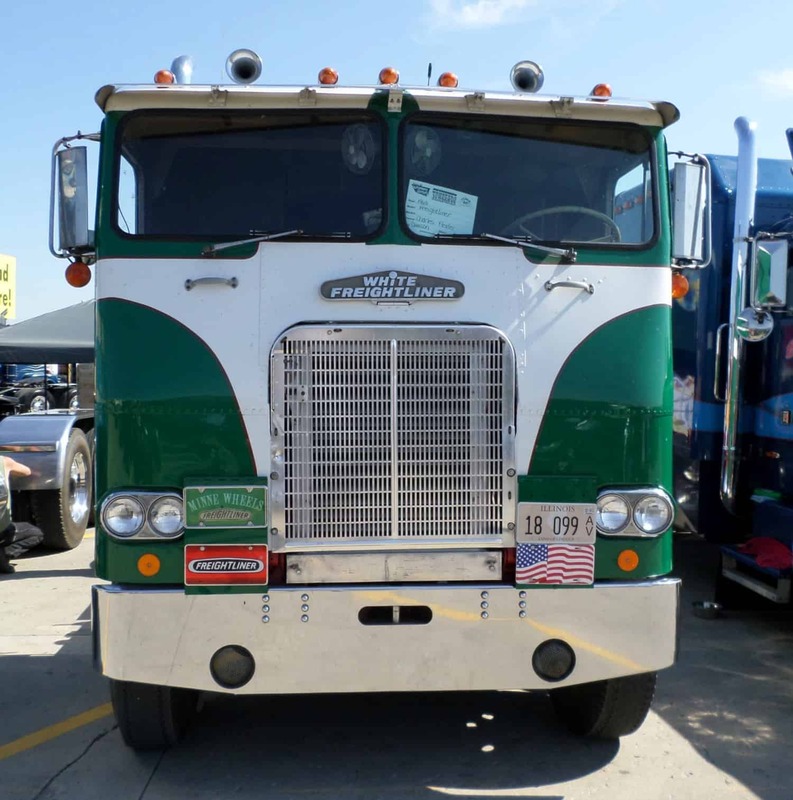 1941 — The Shovel Nose cabover appeared. 1942 — The company Freightliner Inc. was now official. 1948 — 40 Freightliner cabovers were manufactured in Oregon and this was the same year that Ftliner produced the cab of these trucks in aluminum. 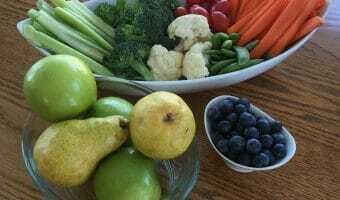 They could be bought with or without a sleeper berth. 1950 — The Bubblenose cabover was produced as a White-Freightliner truck as factory production picked up to nearly 150 trucks made in the year. 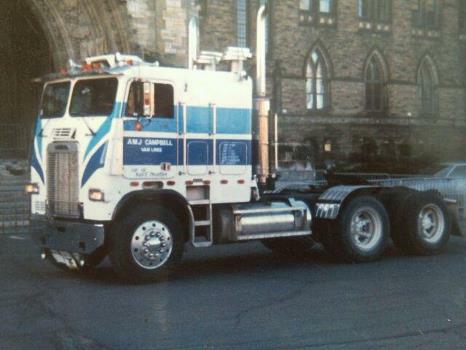 It was this Model 800 that put Ftliner in the true market of big rig trucks. 1951— Freightliner teams up with White Motor Company. 1953 — The White-Freightliner company builds a cabover with an overhead sleeper bunk. 1959-62 — The 5000 Series. White introduced a fiberglass cabover model, the 5000 series. 1960 — Model WFT-7242 was built to satisfy the length requirements of the time. 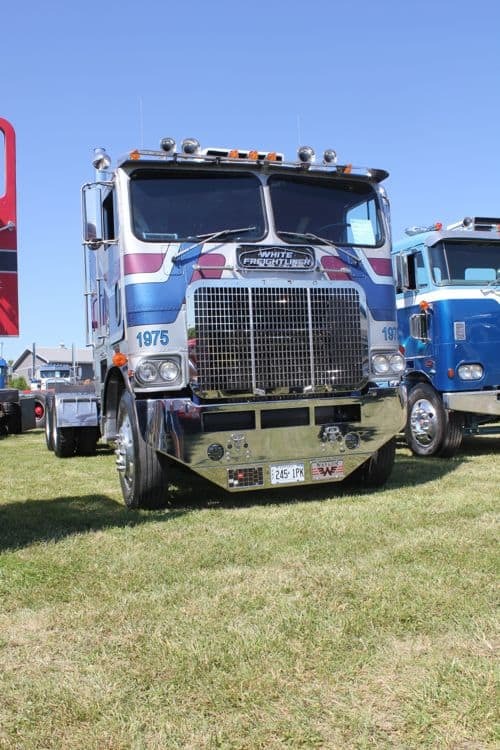 Early to mid-70’s — Step forward, the Powerliner. This model had a huge grill and a bigger windshield. The grill was large due to the extra big rad which was needed to cool the larger engine. 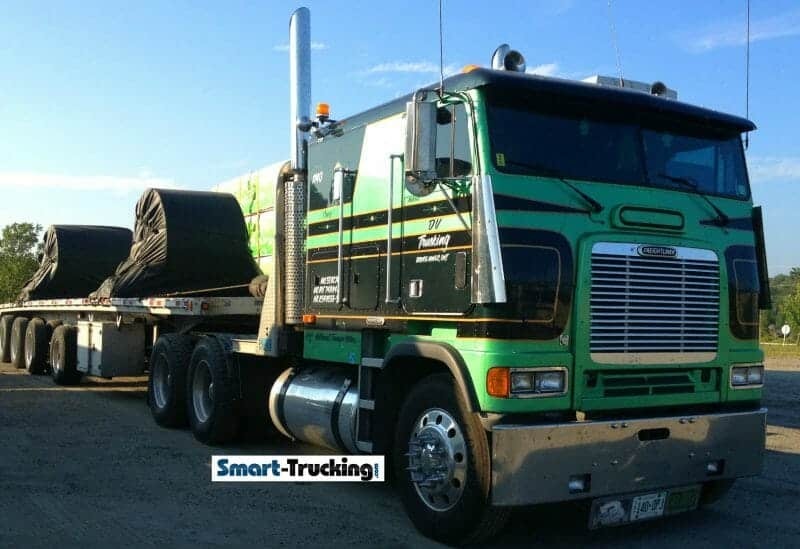 This rig was often used for heavy haul trucking. The production of this model was short-lived. Mostly powered by Cat, Detroit or Cummins diesel engines. 1968 — 104″ The company builds a 104″ sleeper berth cabover. 1974 — Consolidated and White companies part ways and the very first conventional style tractor was built. 1981— Freightliner sells to Daimler-Benz, as length laws loosen up, causing the downward spiral of cabover sales. 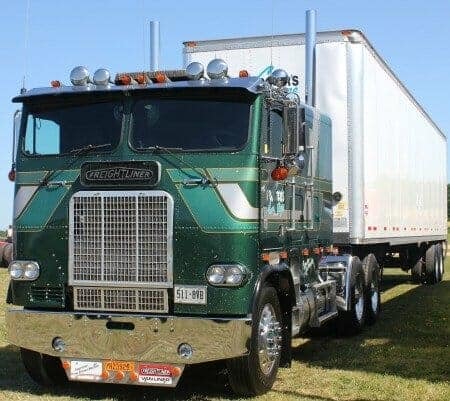 The conventional styles come to the forefront with a smoother ride, easier engine access, and began to push cabovers into the background. Freightliner today, owned by Dailmer, still makes a cabover in North American, in their factory at Mount Holly, North Carolina plant. 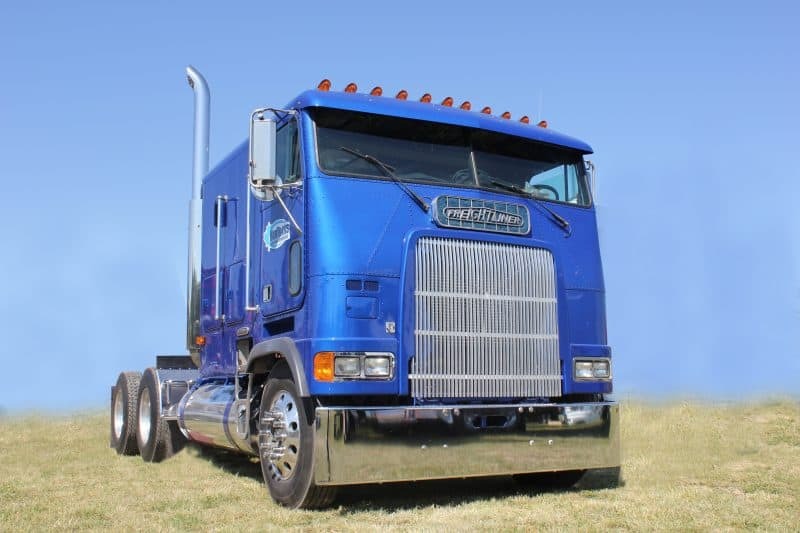 Like all big rigs, the cabover Freightliner had its good points and its bad points. They were very light and could legally scale very heavy loads, maximizing profit for the customer. 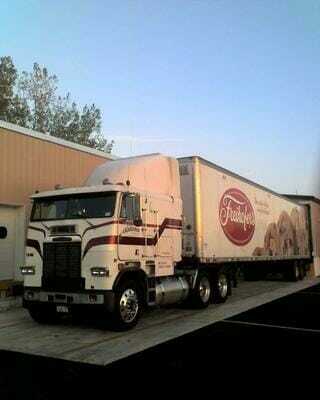 They had a very short turning radius and a short wheelbase, making it a good truck for pulling multiple trailers. 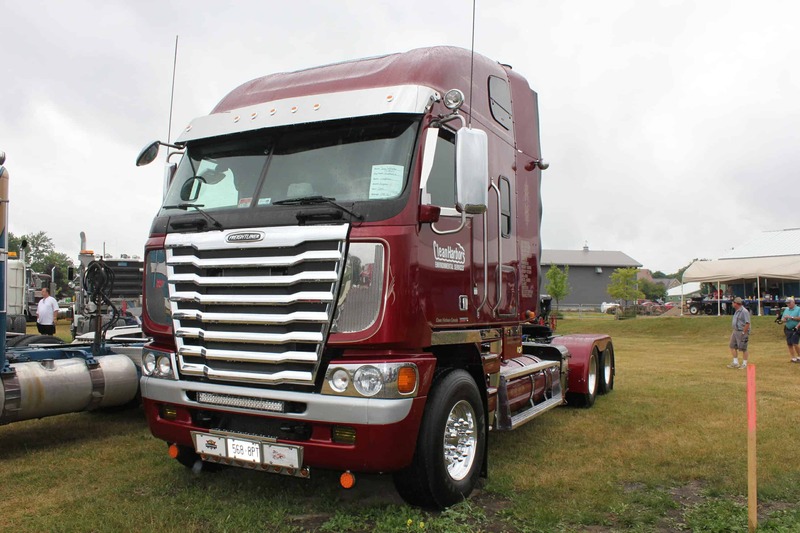 Freightliner founded the innovative idea of riveting on removable exterior panels to make up the body of their trucks. To replace a damaged panel, it was simply a matter of drilling out the old rivets, and replacing the damaged light aluminum panel and riveting back on. They weren’t well insulated, especially on the front face. Drivers would find they needed extra layers of clothing in winter, to drive one of these, where the winter temperatures dropped and the air was brisk. 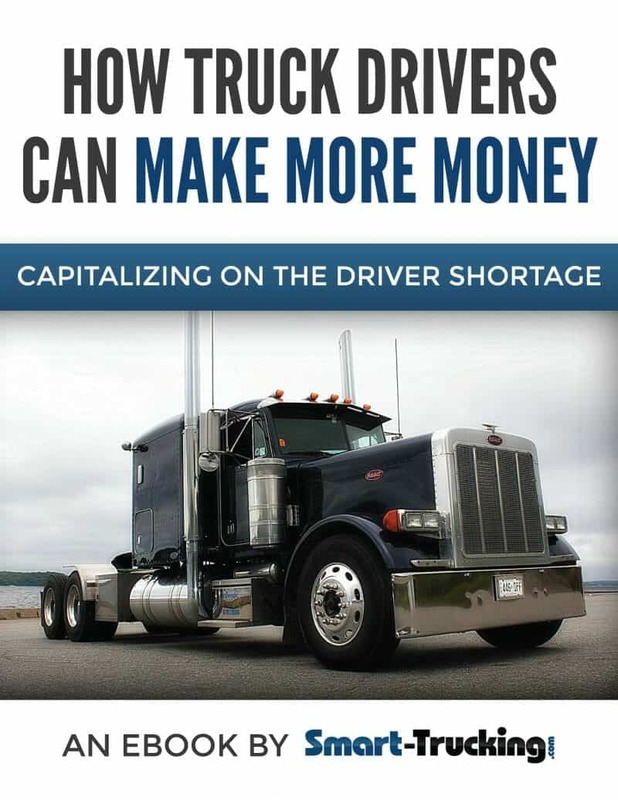 I can attest to this, having driven one at one early in my trucking career, in Northern Ontario, Canada, in the winter time. To add to the problem, the in-cab heaters never worked very well. 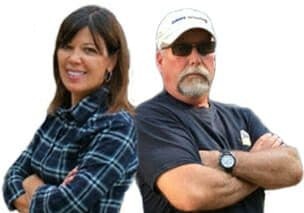 The ride was rough and for a long haul trucker, this was a real problem. 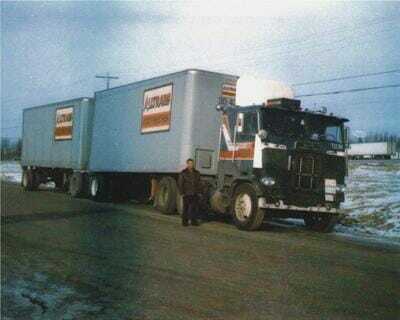 Many drivers found these old cabovers very uncomfortable especially the long trips which was very hard on the back. The wiring in these cabover Freightliners also seemed substandard. Lots of spare fuses and extra wire were a necessity in the driver’s toolkit. 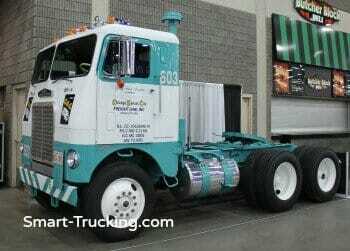 Hot Big Rig Show Trucks Photo Collections You Must See!